Fuel the Support! Every dollar helps! 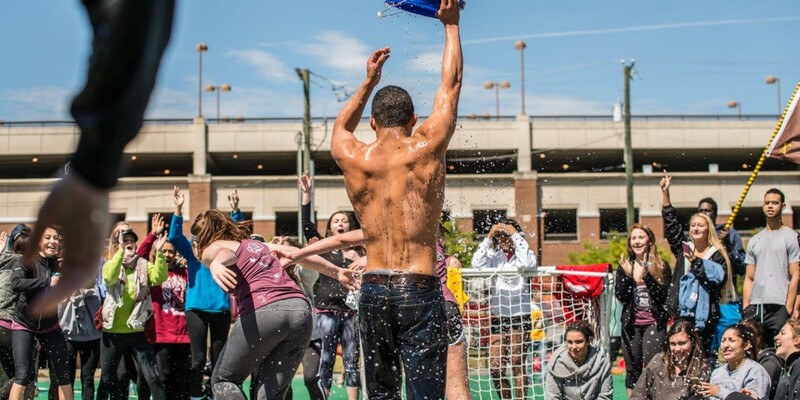 The Fireman’s Challenge is a philanthropic effort created to benefit and raise awareness for the MCV Evans-Haynes Burn Center. 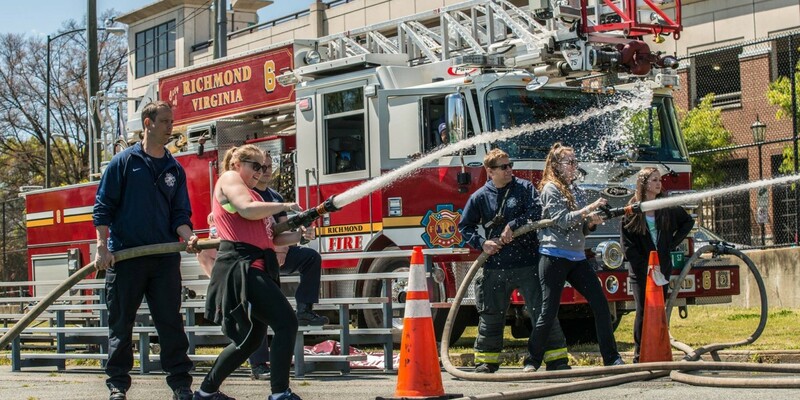 This effort culminates with a week-long event hosted by The Pi Kappa Alpha Fraternity (PIKE) at Virginia Commonwealth University (VCU), partnered with VCU Medical Center, and Richmond Fire Department (RFD). Your donation will go straight to the MCV Foundation to support the Evans-Haynes Burn Center. Our most successful challenge of 2018 raised over $33,000. 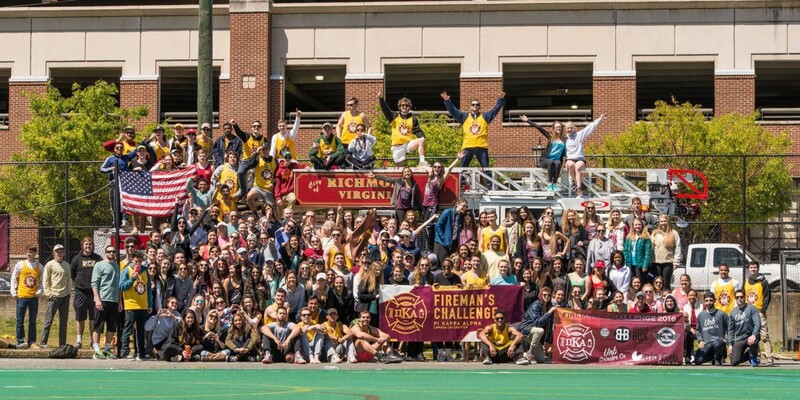 Over the past eight years, the Fireman's Challenge has donated more than $100,000 to the Evans-Haynes Burn Center, which uses this money to support the high costs of special medical supplies for burn survivors, to create and renovate the children's therapy playroom, to support burn care research, and aid in treatment measures. Help us reach our goal of $30,000 this Spring of 2019!